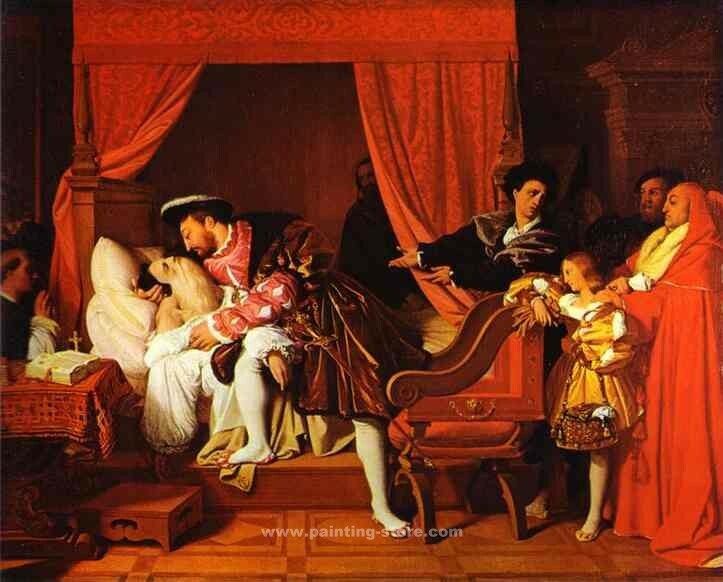 Death of Leonardo da Vinci. ingres61 - AMAZON OIL PAINTING CO.,LTD. Death of Leonardo da Vinci. 1818. Oil on canvas. Mus¨¦e du Petit Palais, Paris, France. Title: Death of Leonardo da Vinci.